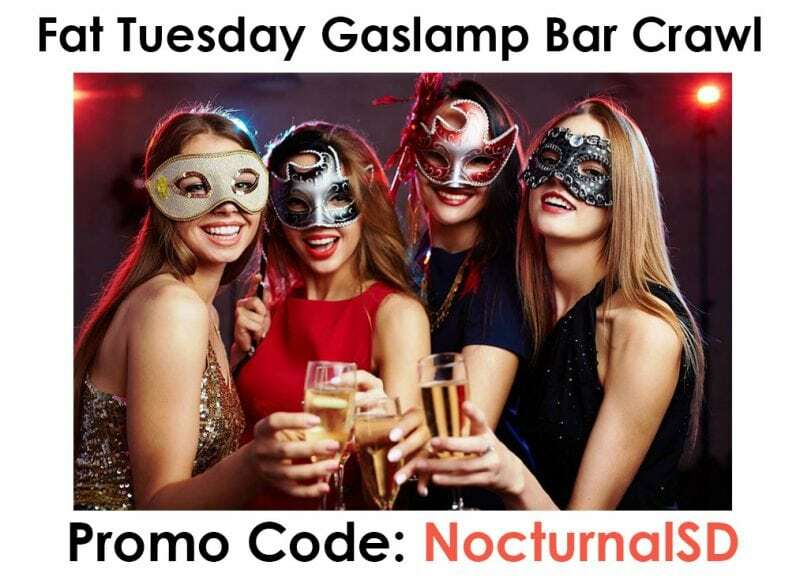 Fat Tuesday Masquerade Promo Code San Diego Downtown Gaslamp Discount. BASSMNT NIGHTCLUB (Friday Feb 9 Only)! OMNIA NIGHTCLUB (Sat Feb 10 Only)! 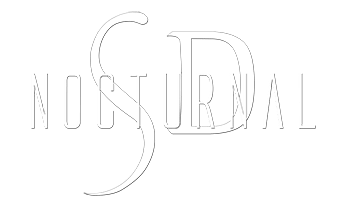 Masquerade Party San Diego, dress up in your best Mardi Gras outfits and go out on the town to some of the biggest clubs in the Gaslamp District for a discounted rate. Get 50% off many drinks, no cover charge at many of the biggest clubs. VIP Tickets. All tickets will be the same for this event. No special VIP tickets have been put up for sale yet. San Diego Bar Crawl happening February 13 2018 in the Gaslamp District downtown San Diego. Come pub crawl San Diego and enjoy many bars with cheaper discounted drinks and no cover clubs with your pass.